Minnetonka is a unique community with many different styles of homes built over the past 100+ years. 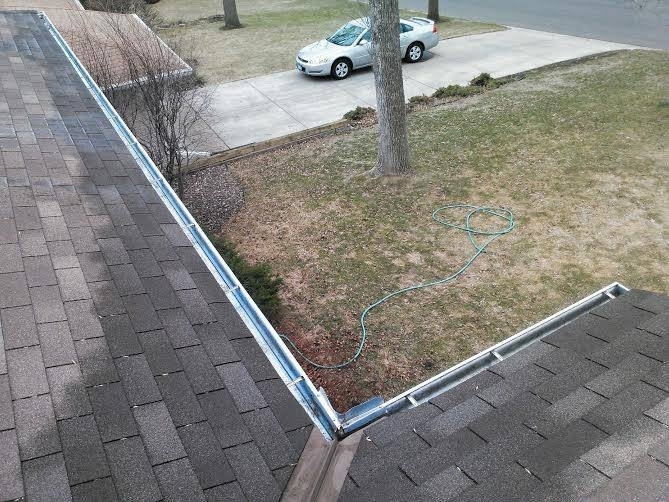 We are experienced with cleaning older French Pane windows, but also are quite able to clean newer style of windows common in recent construction. 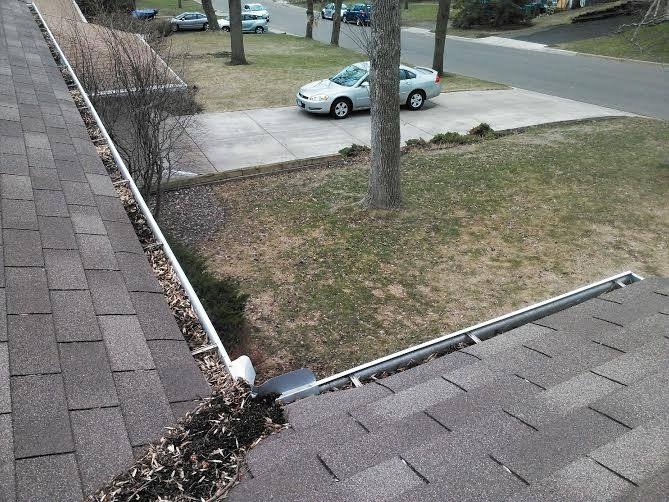 We also offer gutter cleaning service in the Minnetonka area, this is an important maintenance issue for your home as clogged rain gutters lead to water overflowing and pooling against the basement walls. 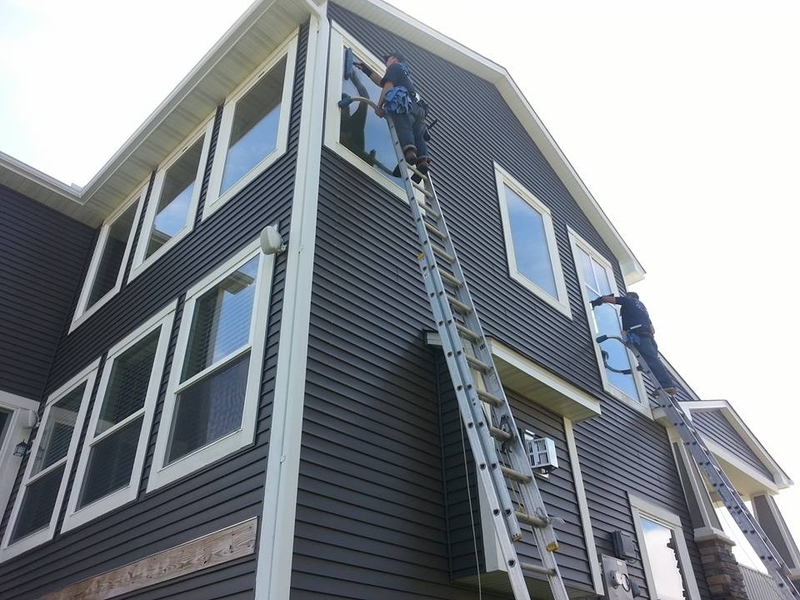 If your siding is a little dirty we also offer pressure washing to remove years worth of dirt and grime.